Calling all frequent travellers! 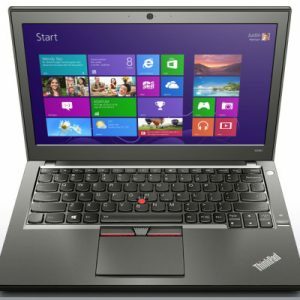 Are you tired of lugging that bulky computer with you every time you take a business trip? Well, Lenovo has developed a lightweight champ that is the epitome of power, performance and portability; it’s an essential business solution. As mentioned above, this is a machine that is suited for the regular business traveler. Its size gives it the ability to fit comfortably on the tray in front of you; perfect for getting those last few slides into your upcoming presentation! The Core i7 processor, combined with the 8 GB of memory, will ensure that all of your applications run speedily and smoothly. There isn’t much built-in storage space, but just put in a flash drive and you’re sorted; you can transfer files to another laptop later. 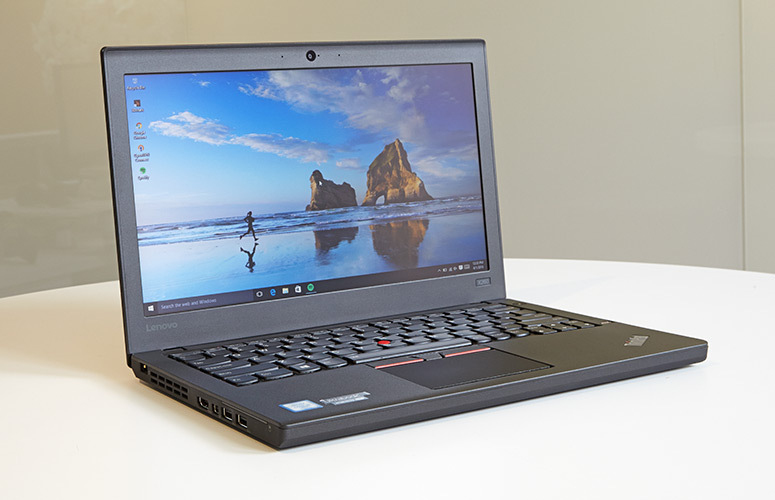 Power, performance and ultra-portability are what you can expect from this Lenovo ThinkPad. Safe travels!